A longtime community and civil rights activist, Rev. Terence Dicks of Augusta, Georgia created the “Claiming A Street Named King” project. 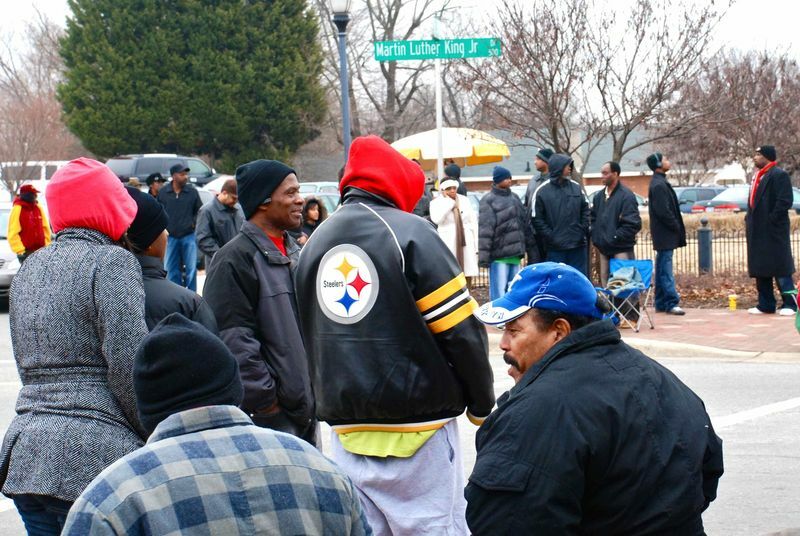 “Claiming A Street Named King” is an initiative Mr. Dicks started during his tenure as chair of Georgia Clients Council. An advocate for the low to moderate income people in Georgia, Rev. Dicks hopes to help others “improve the condition of boulevards named after Martin Luther King, Jr. across Georgia” and hopes it will turn into a nationwide effort. 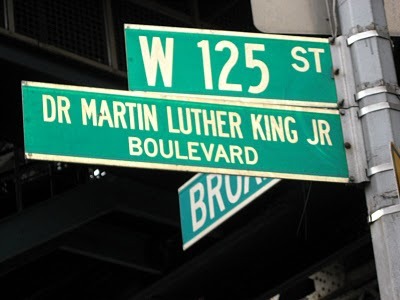 Dicks said the project would welcome claiming back streets named after other civil rights leaders and activists from all backgrounds. 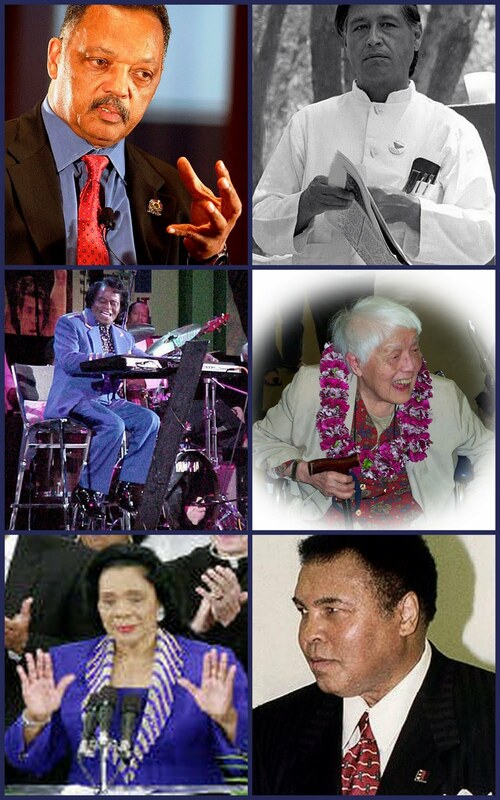 For example, the project would welcome groups or persons who want to revitalize streets named for late God Father of Soul Mr. James Brown, the late Coretta Scott King, Muhammad Ali, Jesse Jackson, Grace Lee Boggs, the late Cesar Chavez and others. “All of these community leaders have messages of hope and accomplishment,” said Dicks, who hopes to hear from the centers, foundations and projects of these community leaders. “People can identify with their day to day struggles,” he said. Reclaiming the streets and heritage of these civic leaders can reinvigorate “economic development and economic empowerment” in each community that honors their work. 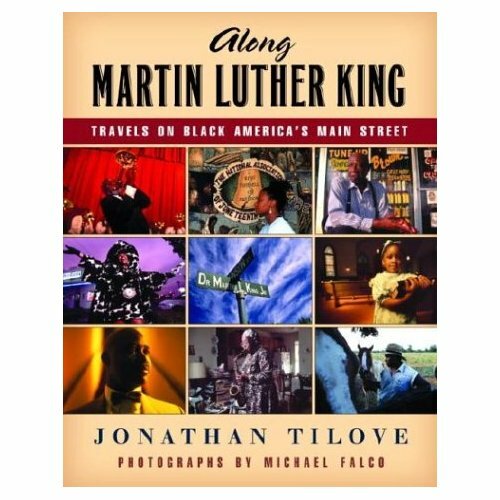 Author Jonathon Tilove “wrote the book that inspired me” to start the “Claiming A Street Named King” project. While the “Claiming A Street Named King” project is still in the planning phase, Mr. Dicks hopes those interested with call, email or message his internet sites like Twitter, MySpace, Facebook. The project is also receiving support from Professor Derek H. Alderman, a research fellow at East Carolina University. Mr. Dicks first heard Dr. Alderman during the Tavis Smiley radio talk show. The 45th anniversary of Dr. King’s assassination is only two years away. “Some are and were really beautiful but vast majority were in really bad shape,” Mr. Dicks said. “There was a lot of hope around those streets and what he did for me is he reminded me of why we name those streets for Martin Luther King, Jr.,” Mr. Dicks said. “Most important reason we are doing this because we were fortunate that Dr. King lived in our lifetime,” Mr. Dicks said. While some of today’s youth have been taught about Dr. King, “we are heading into the second or third generation who doesn’t know about Dr. King and his achievements,” Rev. Dicks said. “The generation that starts it (saving Dr. King boulevards) doesn’t have to be the generation who built it,” he said. “We have to keep Dr. King’s work alive – keep it relevant and cogent,” Mr. Dicks said. 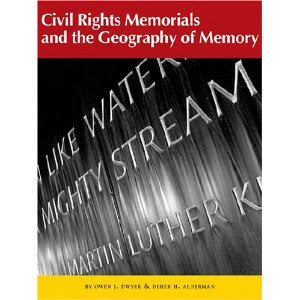 Commemoration of Martin Luther King: Why King Still Matters? On January 14, 2010, the Congregation Children of Israel hosted “Keeping the Dream Alive: Why Dr. King Still Matters, an interfaith service of celebration organized by the Progressive Religious Coalition of Augusta. Among those attending were members of the CSRA Peace Alliance. Anibal Ibarra recorded much of the proceedings and posted the following videos to YouTube.